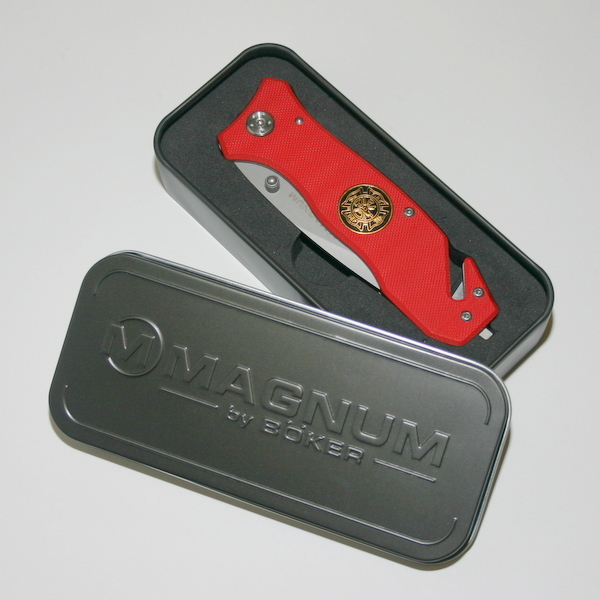 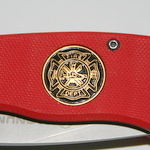 The Boker Magnum Fire Department is a must for every smoke-eater. The handy pocket carry clip means this knife is alreadys ready for action. 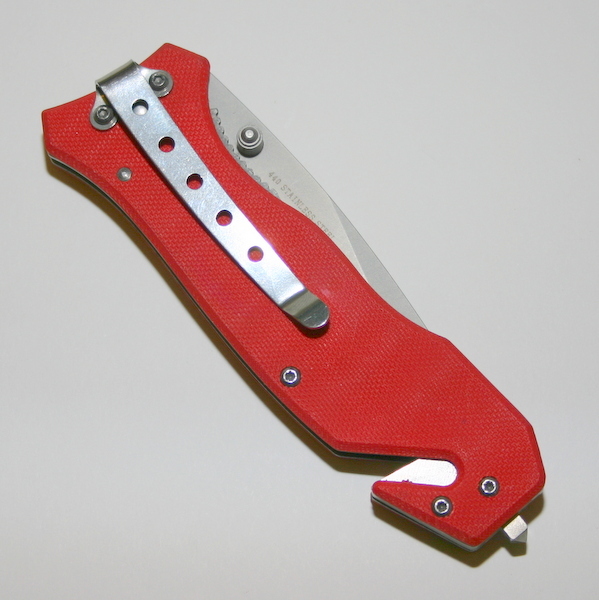 Both the seat belt cutter and the glass breaker are valuable componants to this rescue tool. The blade locks positively for safe operation but is easy to close when needed. 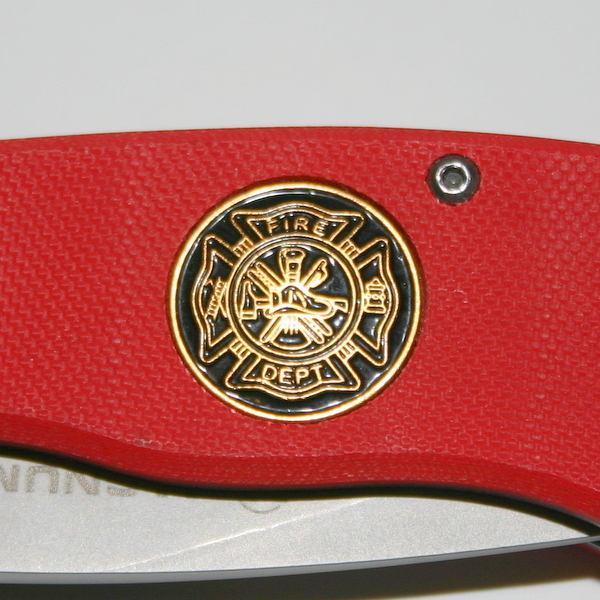 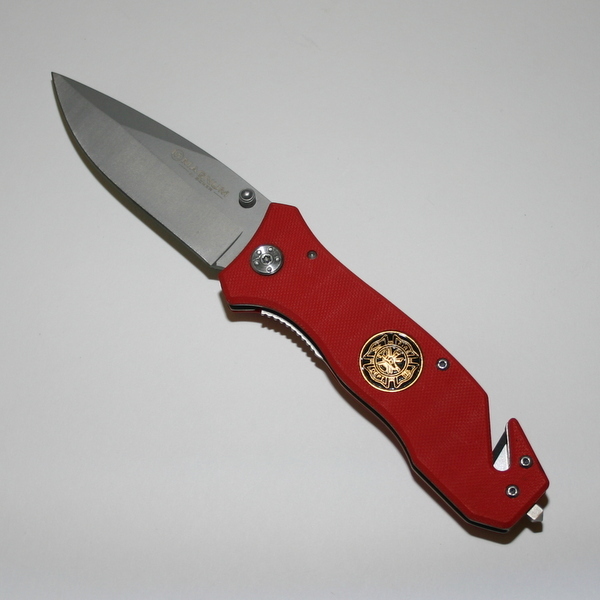 The 440 stainless steel blade has a flipper for one-handed opening, and red high grip G-10 handle scales with an inlaid fire fighter crest. Supplied in a sturdy presentation tin.